The discovery of this massive black hole calls the existing science about black holes into question. Black holes have a speed limit that determines how fast they grow, which is proportional to their mass. Right now, this massive black hole is the size of at least 20 billion suns. 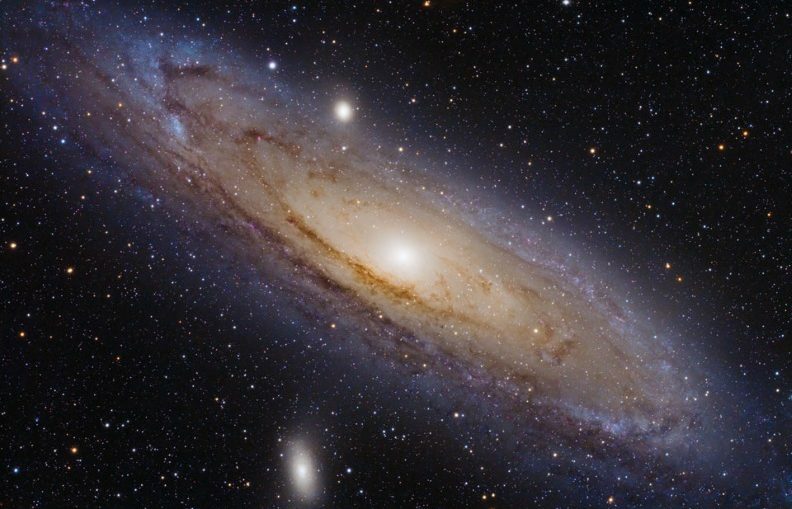 Going back in time about 1.2 billion years after the Big Bang using the speed limit formula, Wolf said this black hole must have started out as the size of 5,000 suns. Average black holes are about the size of 50 suns. 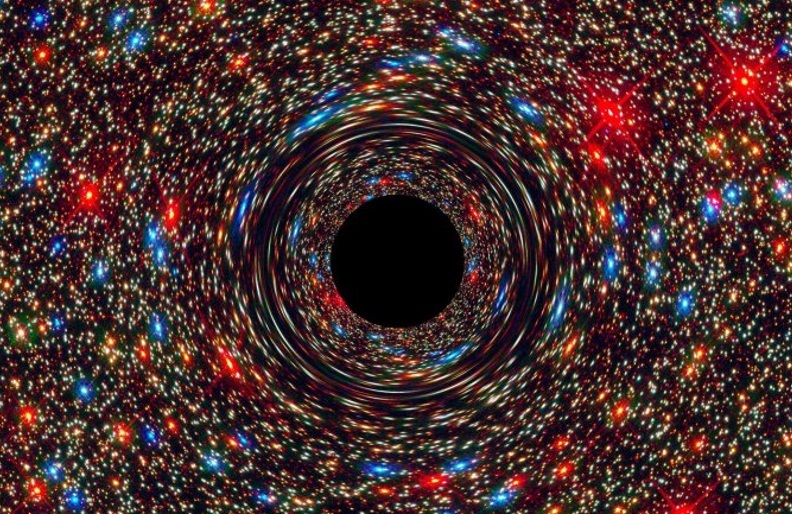 So scientists are puzzled at how this massive black hole got so … massive. The discovery could give us more insight into the Big Bang, Wolf said. Wolf said it’s likely that there are more of these massive black holes in the universe. In fact, this finding already shows that astronomers have overlooked bright and distant quasars hiding in plain sight. But the more they discover, the more questions they seem to come across.